Timing belt replacement on 1.5dci models including Juke, Qashqai and Note plus any other Nissan 1.5dci model including the NV200 van replaced with Nissan genuine Nissan parts at HughesAutos. Early models renew the timing belt (every 75,000 miles/72 months; Timing belt renewal intervals may be subject to updates and may differ regionally) later models do have extended intervals. Some 1.5dci engine suffer from premature timing belt failure caused by the fuel pump misalignment, we will check for this when we are replacing your timing belt and ensure the new belt is running correctly or if we service your vehicle we will check for this free of charge. Failure to replace the timing belt can cause major engine damage costing hundreds of pounds to repair. Why take the risk? 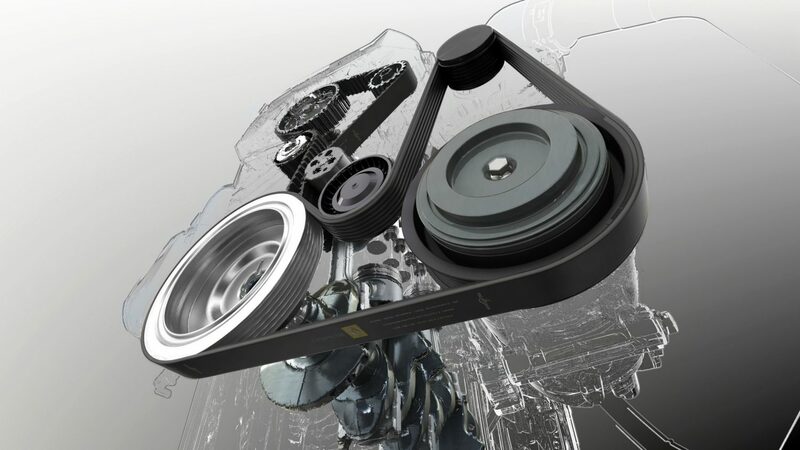 HughesAutos offer for timing belt replacement £139 including Vat. As Nissan have offers on the parts HughesAutos have purchased stock at this low price and passing the saving on to you.